Our favorite tour locations in the Treasure Coast. 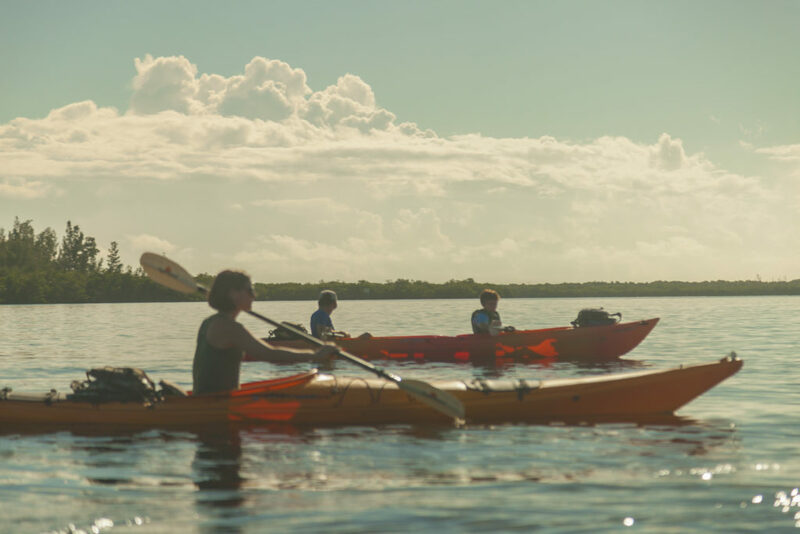 Below are some of our favorite places to visit on the water in the Treasure Coast. The Indian River Lagoon has many great features that make each location exciting and unique. Vero Beach, Sebastian, and Fort Pierce, Florida provides our guests with an eventful experience any time of year! Blue Cypress Lake is a gorgeous paddle among sunken cypress trees. This lake is a nesting ground for osprey and was very important to the Seminole Tribe. Gator sightings are common in this area. The Saint Sebastian River located in Sebastian, Florida is a relaxing and scenic tour on a quiet and meandering tropical river. The river is bordered by the Sebastian River Preserve State Park and as result has minimal man-made development. This tour includes possible sightings of manatees, alligators and turtles. Round Island is located on the Indian River Lagoon in Vero Beach, Florida. These parks offer wonderful sights of mangrove shorelines and large sea grass meadows home to stingrays, crabs, and many species of fish. Manatee and dolphin are also common in this area. The Wabasso causeway is a majestic paddle through mangrove tunnels which crisscross through the islands in this area of the Indain River Lagoon. The mangrove mazes make for a unique adventure as surreal as it is beautiful.